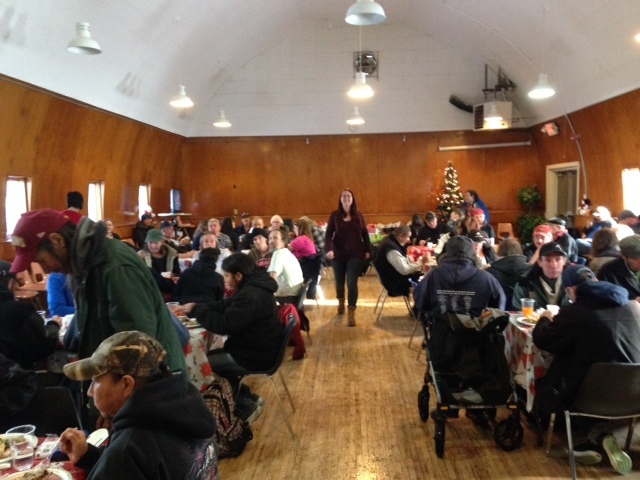 We had our 6th Annual Alpha House Housing Christmas Party this week for all our housing clients. 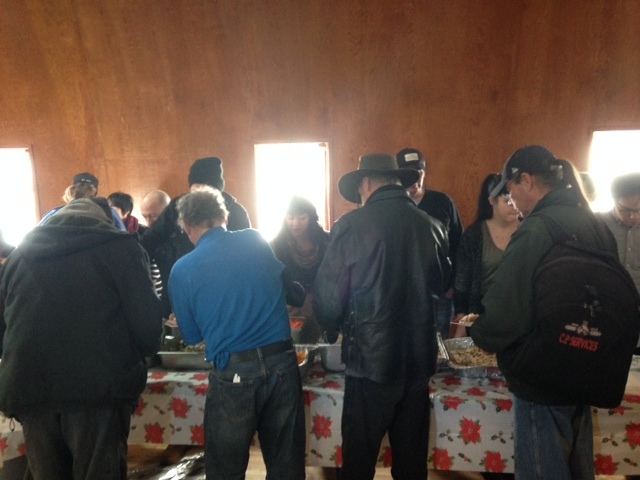 It was great to have over 150 people attend the Turkey dinner and see the community that has been created. 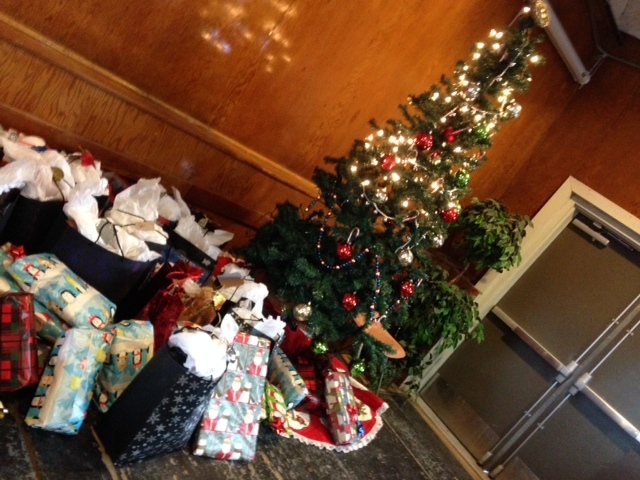 Thank you to those who helped with gifts for all the guests.